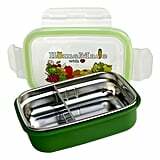 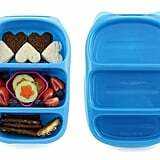 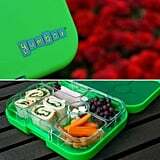 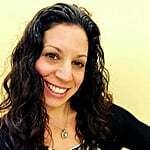 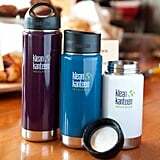 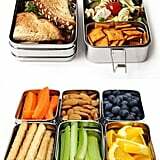 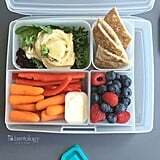 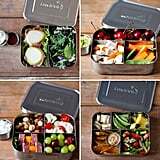 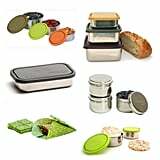 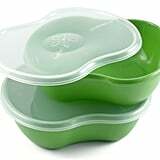 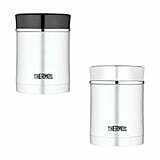 The ECOlunchbox Three-in-One is 100-percent plastic-, waste-, lead-, BPA-, PVC-, and vinyl-free and costs $26. 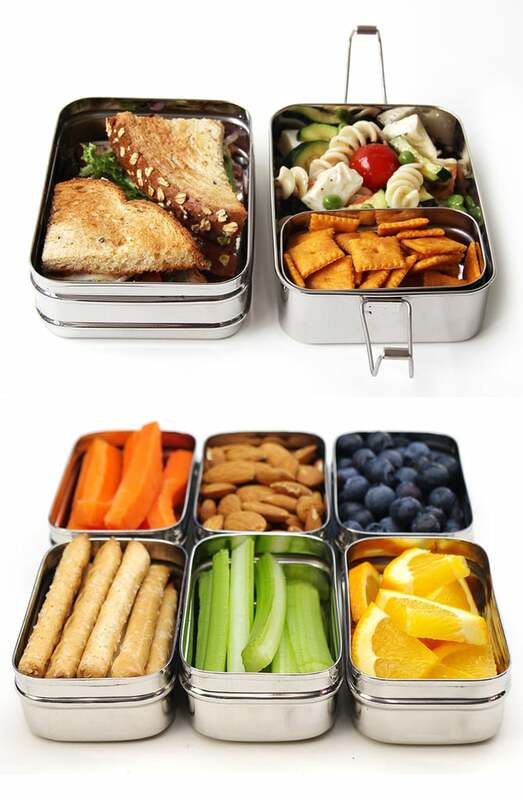 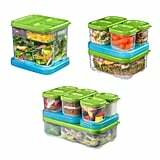 Since no plastic is used, these boxes aren't completely leakproof, so it's best to skip the juicy lunches and snacks. 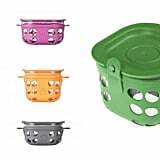 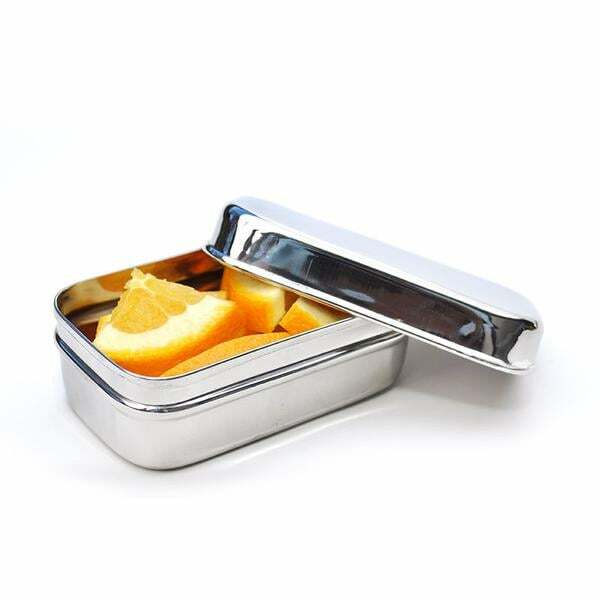 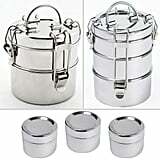 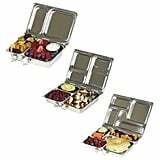 And for your snacking needs, go for these smaller ECOlunchpod containers ($8).